Arun G. Chandrasekhar, Benjamin Golub, and He Yang have written a fascinating National Bureau of Economic Research working paper titled, "Signaling, Shame, and Silence in Social Learning." They examine how individuals make the choice to seek or not seek information and advice from others. The scholars argue that seeking information has obvious benefits, in that it helps us to learn from others and make more informed decisions. On the other hand, asking others for information may bring with a social stigma. The potential seeker may ask himself or herself: Will I look incompetent? Will others question my work ethic? Will people think that I don't have the adequate experience or education to handle this job? The scholars go on to argue that there are two mechanisms that may cause people to refrain from asking others for useful information. First, signaling may be a concern. They explain: "One mechanism—a signaling concern—is about managing others’ beliefs. For instance, a pupil concerned about how others perceive him may be reluctant to ask a teacher or a peer basic questions about an assignment, fearing that this person could infer that the pupil is slow or lazy." Second, shame may be a powerful inhibiting force. The scholars write, "There is another way stigma can inhibit interaction, which is not about managing beliefs but managing interactions in view of compromised beliefs. To illustrate, the pupil in the example may simply dislike interacting with those who have a negative assessment of him, no matter how this assessment came about. In particular, such feelings can occur even when signaling concerns are irrelevant, because a bad attribute (such as a pupil’s ignorance) is apparent to the potential Advisor irrespective of his seeking decision. We may call this type of inhibition shame." To study the mechanisms that might inhibit individuals from seeking information and advice from others, the scholars conducted a field experiment with over 1,200 pairs of individuals in 70 villages in India. In this setting, as villagers often seek information from others about issues of agricultural production. The experimental results confirm their hypotheses, namely that signaling and shame concerns inhibit information seeking and learning. 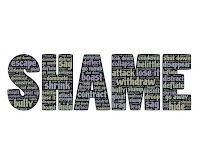 Moreover, they find that signaling matters more in some situations, while shame plays a major factor in others. 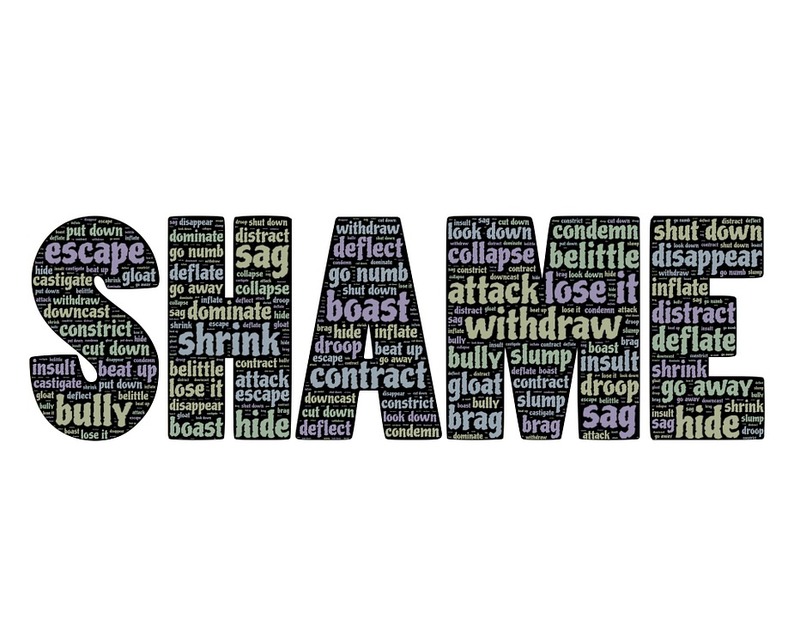 Put simply, shame proves to be a major concern when interacting with friends. Signaling concerns dominate when interacting with strangers and/or acquaintances. What's the implication for leaders on teams of all types? We need to understand how social stigma plays a key role in limiting the information sharing and group learning that may be crucial to solving challenging problems. Teams do not always perform to their potential because members often focus their dialogue on information common to all members. They often do not spend enough time sharing, discussing, and integration that is unique to particular members. Why don't people request vital information from their teammates or their leaders? Shame and signaling play a key role. Leaders need to break down these barriers to facilitate more effective team learning and problem solving. Should America Be Run By... Trader Joe's? Who Interacts with the Customer?